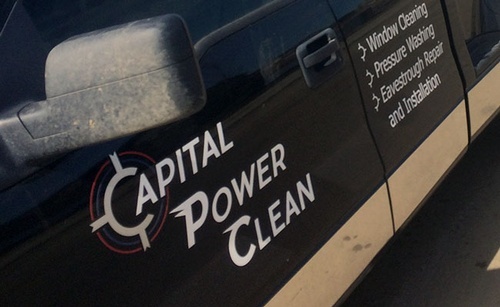 Capital Power Clean is Edmonton’s fastest growing window and pressure cleaning company. 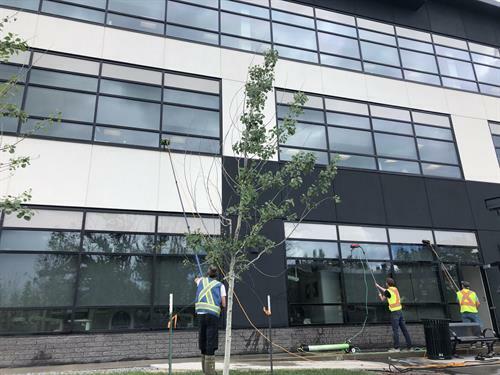 Our goal has always been to become Edmonton’s first choice for premium window and pressure cleaning services; this vision is coupled by our dedication to offering our clients a professional option when looking for a new property maintenance contractor. 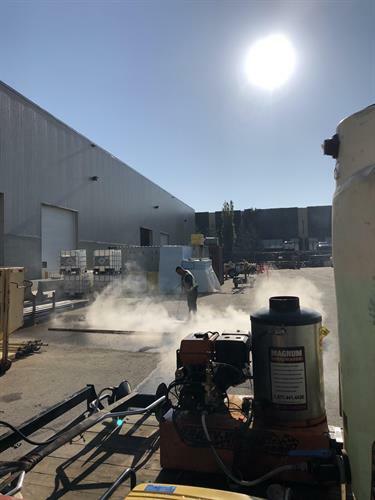 Capitals courteous staff, organized systems, and cutting-edge equipment allow us to provide complete satisfaction from start to finish. Our clients stay with Capital because our simplified systems, reactionary services, and standardized quality enable them to focus on their day-to-day, instead of dealing with contractors who overpromise and underperform. 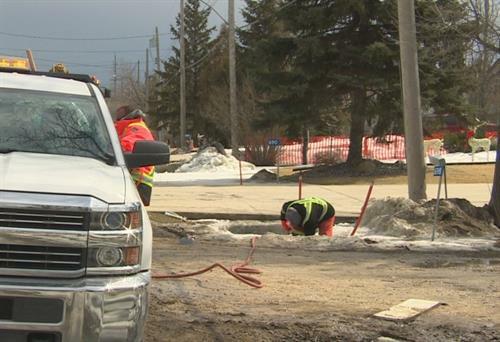 Capitals 360° systems provide our customers with the sheer satisfaction of knowing that they are receiving the best services, technicians, and pricing possible.